Fisher-Price has recalled nearly five million infant sleepers in the United States after more than 30 babies died in them over a 10-year period. 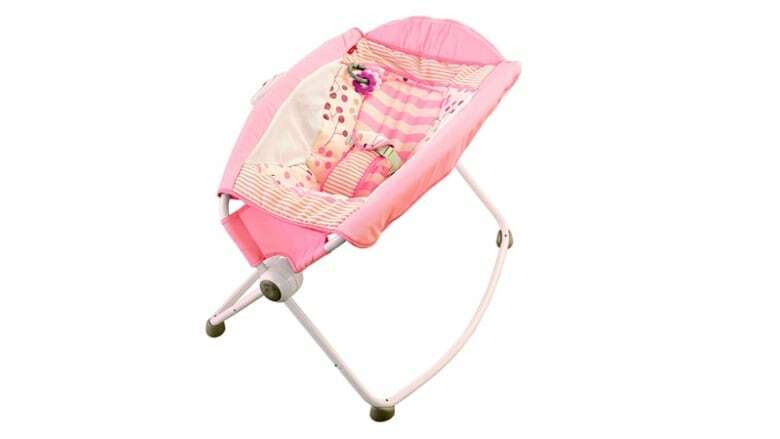 Health Canada said Saturday that the Fisher Price Rock 'N Play Sleeper is "not permitted for sale in Canada." "If Health Canada determines this product was made available in Canada, it will take appropriate action as necessary," a spokesperson said in an email.